Foster Campbell started his open wheel-racing career in 1947, after serving in the Navy during World War II. 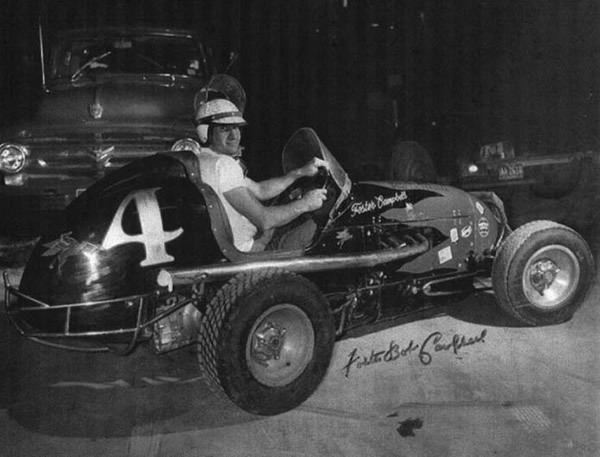 Campbell raced midgets in Colorado and throughout the country, winning many features and winning four straight Rocky Mountain Midget Racing Association championships, beginning in 1956. He owned and maintained his own cars. He retired as a driver in 1965 after a serious accident. Campbell soon developed a reputation as a top engine builder, mechanic and crew chief by winning four more RMMRA Championships in his career. Foster Campbell died in 2008. Les Gaylord started his racing career in 1951 in a 1949 MGTC on a street course race in Aspen, Colorado, with his wife as a passenger. That race began a 53 year Sports Car Club of America racing career. He won so many SCCA regional and national races that no ones is able to come up with an accurate count. 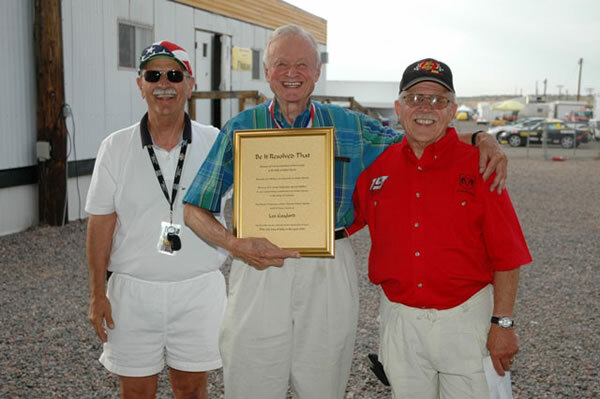 He has also received the Alex Keller award from the Colorado region of the SCCA for lifetime contribution to the sport. Judy Lilly Gunson started her drag racing career in a 1961 Corvette. In 1965, she won her class in super stock at both the National Hot Rod Association’s Winter Nationals in Pomona, California and at the U.S. Nationals in Indianapolis. Between 1967 and 1970, Judy won four super stock eliminator titles in a row at Colorado’s NHRA Mile High Nationals and in 1971 she won the NHRA Division Five Super Stock Eliminator Championship. Between 1973 and 1977, she won super stock titles at 10 different NHRA races and two more Division Five super stock championships. 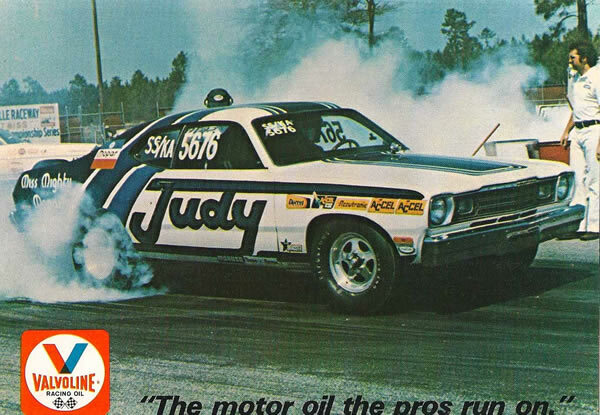 Judy retired in 1978 but came out of retirement briefly to win a runner-up spot in a pro stock at the Mile High Nationals at Bandimere Speedway. Joe Lehman drove his first race in 1955, driving a 1934 Ford Coupe at Englewood Speedway. Starting in 1962, he began winning auto racing championships at an unmatched pace. Lehman won many modified championships at Englewood Speedway and drove the Pikes Peak Hill Climb from 1968 through 1971, finishing second in the stock car division on two occasions. 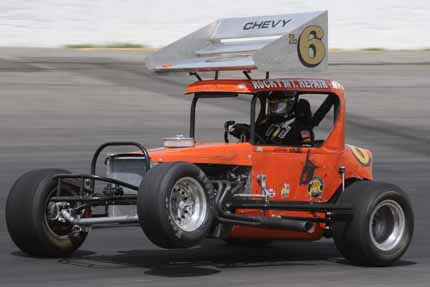 Lehman raced at a number of tracks located throughout the Western half of the United States. He drove midgets, sprint cars, Champ Cars, modifieds and late models. Alex Keller raced in Sports Car Club of America events in the ‘50’s. 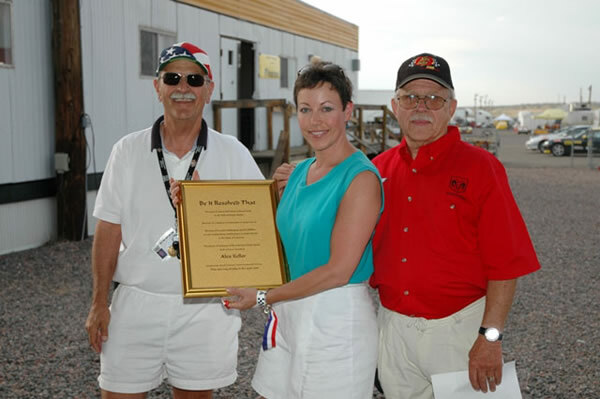 He also served seven terms as chairman of the National SCCA Board of Governors and was responsible for bringing the SCCA National offices to Denver, Colorado. He was a top official at many important SCCA and international racing events across the United States, including the U.S. Road Racing Championships, the Canadian American Championships and a number of U.S. Grand Prix-Formula 1 races. Alex established a court of appeals for the SCCA, which he then chaired as well. Bud Morley, in the early 1960s, began racing in regional Sports Car Club of America events. In 1967, he was eighth in points in the Canadian-America racing series driving against famed drivers from the McLaren, Chaparral, Penske and Ford racing teams, as well as Ferrari backed cars. He also finished eighth in points in the prestigious U.S. Road Racing Championships in 1968. He drove his own Lola Chevrolet in both series running a renowned road courses across the United States and Canada. 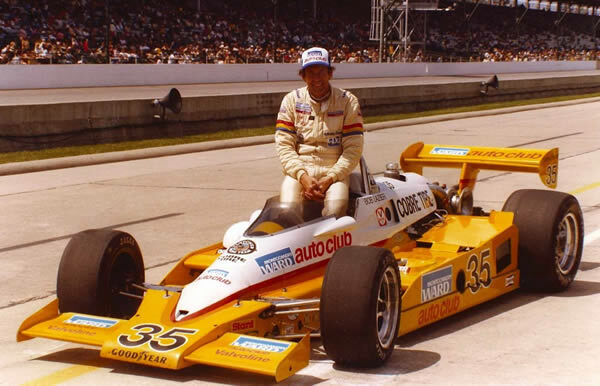 Bob Lazier started racing in the Sports Car Club of America Formula V class in 1969, and by 1974, he had finished second in the SCCA Formula V National Championships four times and the National Formula Ford Championship once. He won the National Amateur Formula B Championship in 1971. He then won the Professional Gold Cup Series Championship in 1977. 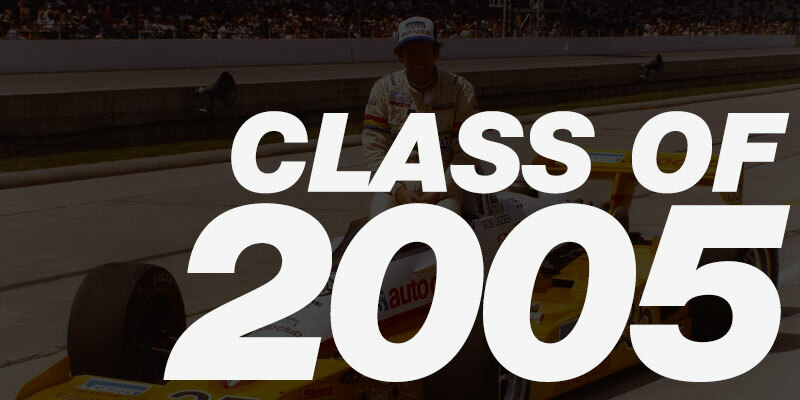 In 1981, he joined the CART Indy Car series, finishing 19th in the Indy 500, third in Mexico City and fourth at Watkins Glen, and won the “Rookie-of-the-Year” title. Between 1983 and 1987, Bob drove for Mazda in the IMSA Daytona 24-Hour race. He was on the winning GTU team three years in a row. Bruce Sass started motorcycle racing in 1969 with the Sports Riders Association of Colorado. By 1972, he had had won state championships in both moto-cross and flat track two years in a row. He won three Mountain Racing Association championships in 1975, 1976 and in 1984 on road courses. In 1984, he had 48 wins and 12 second places in 64 starts. In AMA road course racing, he was the 1977 novice national champion winning two 250cc nationals. Miles Spickler built his first midget racecar in 1936 for his brother, Burton, and drove to six main event victories in 1937. After serving in World War II, he returned to Colorado and built a number of midgets that he drove and had others drive, as well. Roy Bowe drove one of his cars to the Rocky Mountain Midget Racing Association championship in 1949. He became the chief mechanic on the Springfield Welding Special that won the National Championship in 1952. He worked for several Indy Car owners before leaving racing to join Ford Motors.